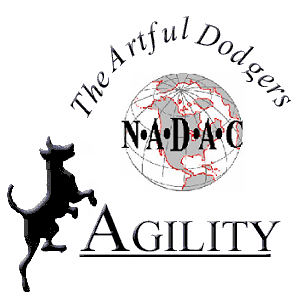 Entries are now open for Oriole/Artful Dodger’s NADAC Agility trial on June 17-18, 2017 and again on July 1-2, 2017 held at the Oriole Dog Training Club training facility. The June trial is limited to 450 runs (350 jumping runs) per day and the July trial is limited to 450 runs per day. The particulars for these trials, along with links to the premium list, can be found on the Oriole NADAC Agility Trial Information page.